The Gunners go into Sunday's game with Southampton - live on Sky Sports - on a 22-match unbeaten run. 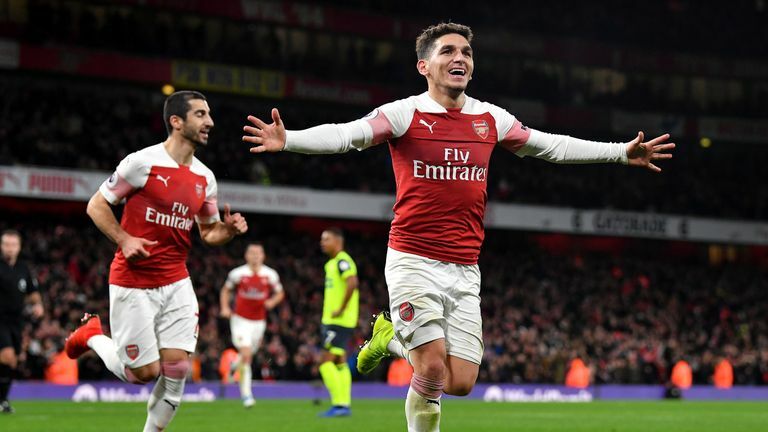 Arsenal have not lost since mid-August when Emery's tenure began with defeats to Manchester City and Chelsea but since then they are unbeaten in all competitions. 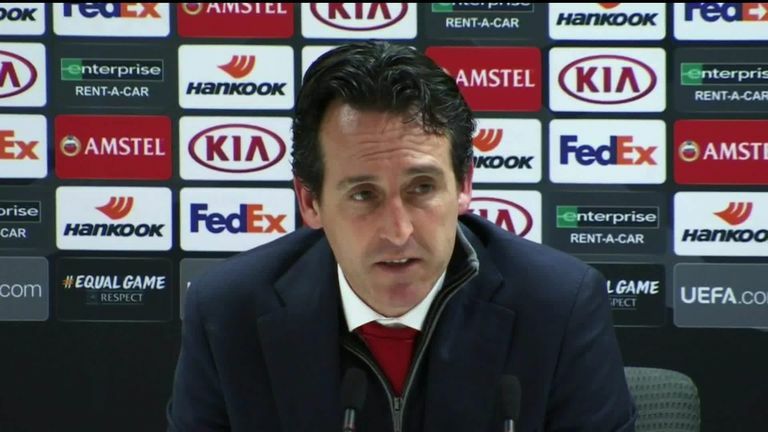 "I think we need more," Emery said of his side. "I think our beginning is good, but at the moment in the table we are fifth and our mind is focused on being in the first four positions. "I think we are doing our way and improving, but the reality is that we need more. "Our ideas and work with the players is to learn together. All of us can give everybody new ideas. "I think the players are open to listening to us about our new tactical work with our analysis in videos. We need to do this work quickly, but we also need patience. "We are improving step by step - and I think the players are also showing very, very good commitment and behaviour every day."